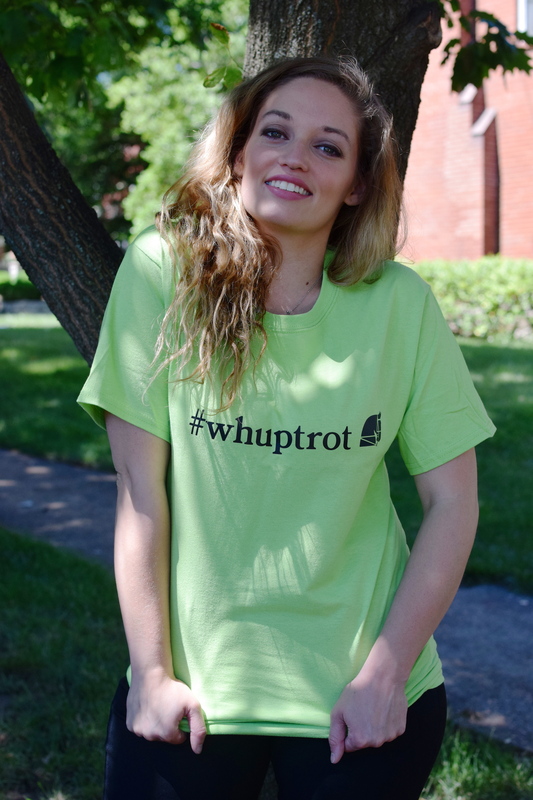 Show your saddle seat style with this whimsical green tee! This versatile green t-shirt fits just right, and looks great with jods, jeans or shorts. It's a fun way to celebrate your love of saddle seat! Size: Large.